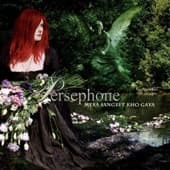 Re-Release of the already sold out and highly sought-after third album of PERSEPHONE! They fuse rhythmically orientated songs with strong world music leanings to melodically rich, dark neo-classical pieces. Features Sonja Kraushofer (L'ame Immortelle), Matt Howden (Sieben, ex-Sol Invictus), and Martin Hoefert (Sopor Aeternus, ex-Janus). 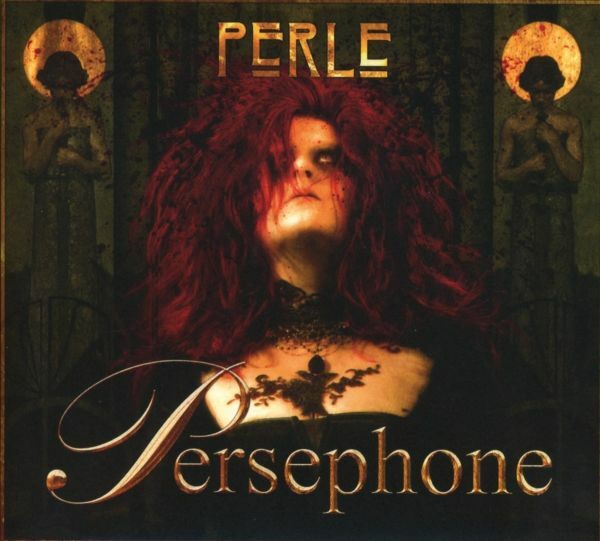 Musically true to melancholy as ever before, PERSEPHONE succeed in translating this nightmarish scenario to music, thus combining the bacchanal aura of their earlier works with ahaunting, disturbing undertone. The outcome is a monument of solitude that will not fail to move every single heart it reaches. Not so much a retelling as an interpretation of Kubinswork and his apocalyptic imagery, Sonja Kraushofer (LAME IMMORTELLE) and composer Martin Hoefert (formerly of JANUS) dive that deep into the universe of a troubled genius thateven the listener will find it exceedingly difficult to surface again. Produced by Martin Hoefert, "Perle" sees PERSEPHONE enter a new, gripping and artistically stunning era.